You may have noticed lately that your hair is thinning. Rest assured, you are not alone. About 50 million men along with 30 million women suffer from male or female pattern baldness or thinning hair. Many consider options to regrow their hair. Imagine what it would be like to restore your hair with no visible scarring! Yes, it’s true! You can enjoy your full head of hair once again. 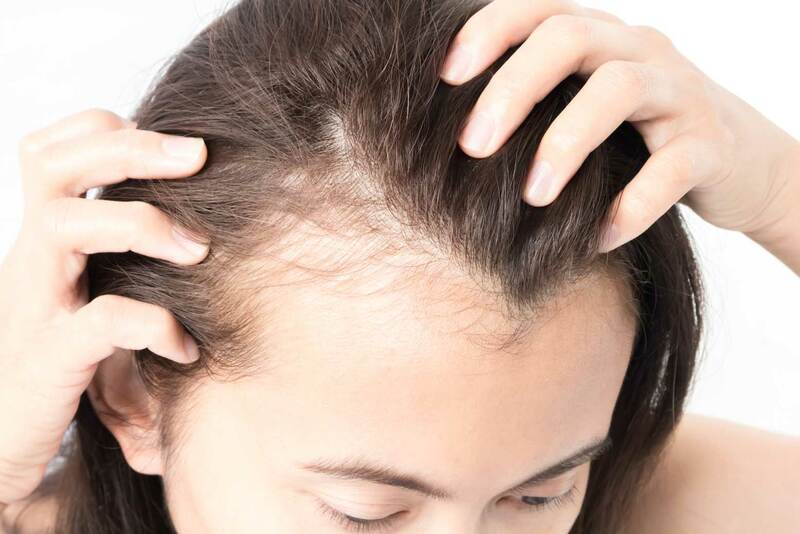 The primary cause of hair loss is your family history, or heredity, in the case of male or female pattern baldness. There is not a whole lot you can do to halt the process once it begins. Hormonal changes, medical conditions, side effects of medications, stress, along with many other factors may lead to hair loss. In many cases, once you treat or remove the cause, your hair will regrow. In other cases, such as male or female pattern baldness, a hair transplantation procedure may be the best option to address your receding hairline and restore your hair. The leading transplantation method today is the Follicular Unit Extraction (FUE), promising incredible, natural results with minimal downtime and discomfort. NeoGraft’s minimally invasive hair transplantation method has been proven to deliver superior results for both men and women. The cutting-edge technology provides automation for the Follicular Unit Extraction transplantation (FUE) procedure. During an FUE procedure, hair follicles are harvested from the back of your head, or the donor area, in naturally occurring groupings of 1-4 hairs. 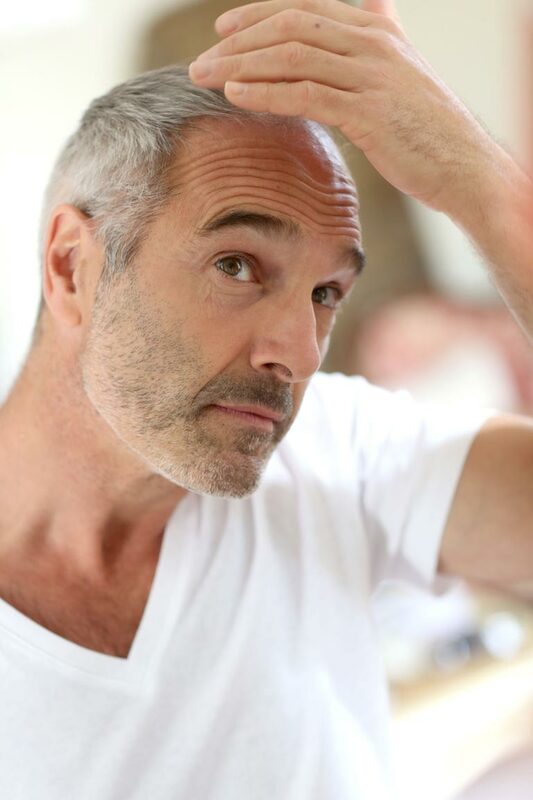 In the next step, the hair follicles are implanted carefully in balding, or recipient areas, mimicking the direction of hair growth, resulting in natural looking results. NeoGraft is an automated hair transplant system which dramatically improves the accuracy and speed of harvesting of hair follicles during an FUE hair transplant. NeoGraft utilizes controlled pneumatic pressure to slide out the hair graft with no pulling or twisting that damage the hair graft. The NeoGraft FUE procedure is a minimally invasive hair transplant technique, meaning that you will not need stitches or staples. You will experience minimal or no discomfort and practically no downtime. Results are stunning with natural looking hair and no linear scars. The NeoGraft FUE procedure is by far the most advanced and sought after hair transplantation method today! Schedule your appointment today to find out if NeoGraft hair restoration is right for you. Dr. Charles Guglin, MD, F.A.C.S., along with our highly experienced staff at HyperFit MD are here to answer all your questions and discuss your options. Enjoy your full, natural-looking hair once again!